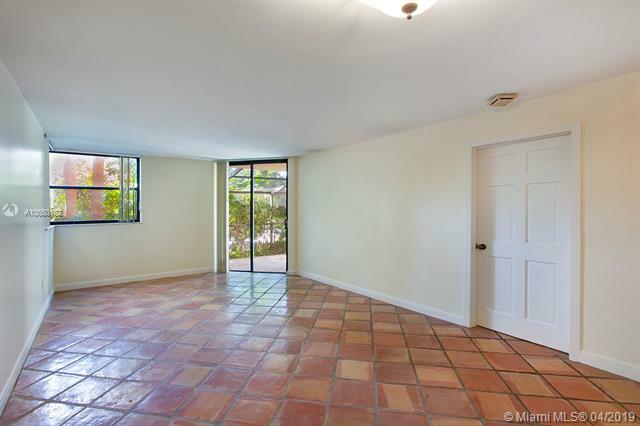 Spacious 1/1.5 has lovely views of the Village Park and the bay beyond. White ceramic flooring throughout, open kitchen, covered parking a the laundry room directly across the hall. Key Biscayne Ambassador is a recently updated building with an exercise room, party room, on-site manager and located within walking distance to everything Key Biscayne has to offer. Max occupancy two people.